Westheights Blog (westheights.org) – This is the best place to check. A post on our blog will be created as soon as a decision is made. To see the Farmer’s Almanac long range weather prediction for the KW area, click here. 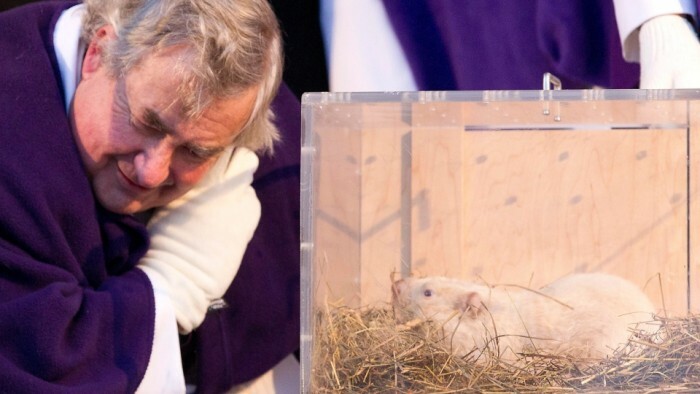 If you’d rather wait to see what Wiarton Willie will say on February 2, remember that groundhog prognosticators are only approximately 37% accurate!